Carol Hatch, 64, wanted to be a mom and provide care for children for as long as she can remember. 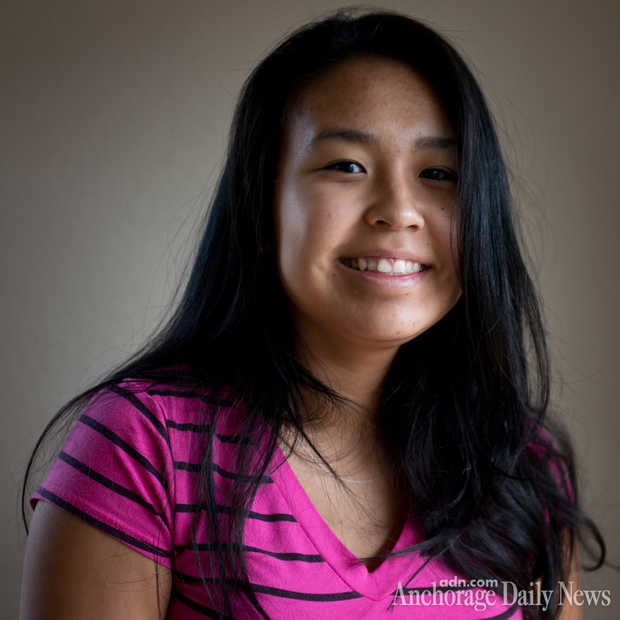 She grew up in Seward and has Aleut heritage. 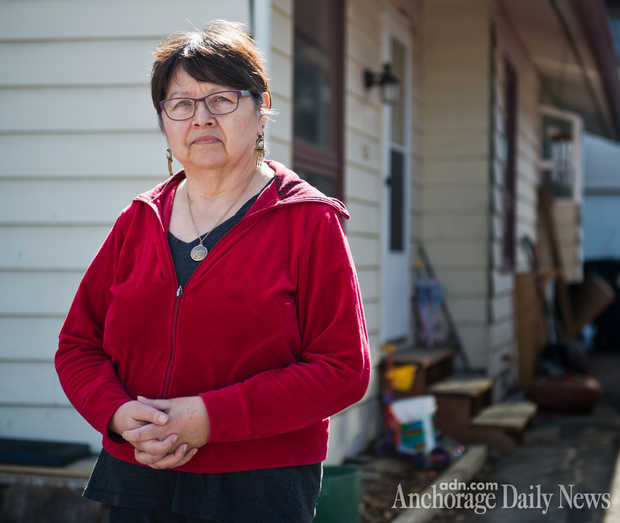 In 1985, she moved to Anchorage and briefly taught kindergarten and second grade before quitting to care for foster children full time. Over the years, Carol has provided foster care for about 40 children, six of whom she adopted. She has one birth son as well: Gifford Benoit, 32. Carol says she raised her kids to follow a simple rule in her crowded household: You don’t have to like one another, but you must respect one another. 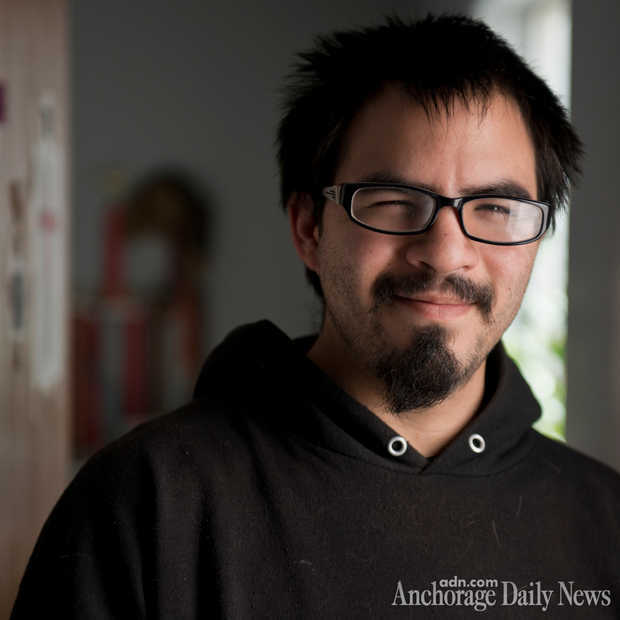 Kellen Swanson, 29, joined the Hatches at age 3. The first child adopted by Carol, she had been diagnosed with fetal alcohol syndrome. 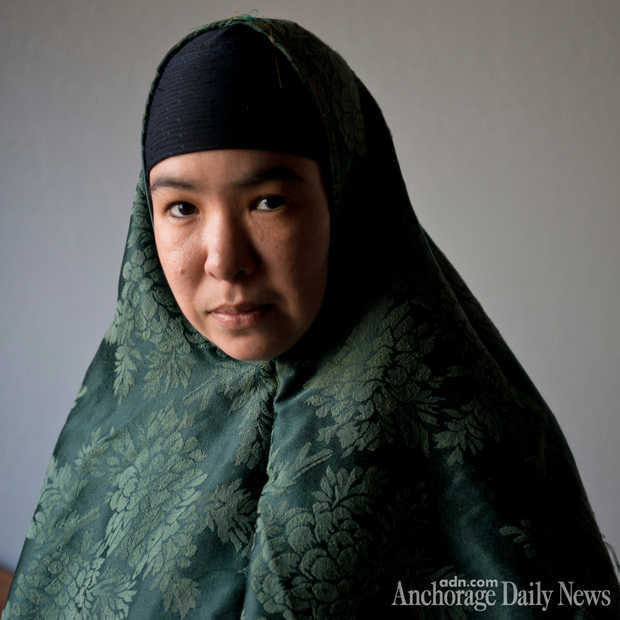 She is a Muslim convert with a 7-year-old daughter. She, RJ and Will share a birth mother. Ariadne Schablein, 27, was adopted at 14 months of age. Ari is a new mom and is working on her sobriety. She often cooks for the family and looks after the young children. She has a form of permanent brain damage called static encephalopathy. RJ Galeshoff turns 23 this month. He joined the family when he was 6 months old. RJ tends to like spending time alone. In summer, he fishes commercially with his older brother, Gifford. He has been diagnosed with fetal alcohol syndrome. 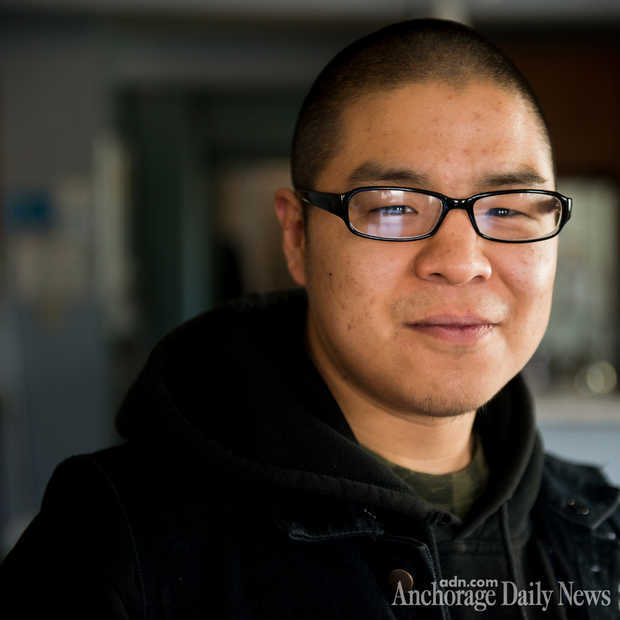 Will Seward, 21, was a month old when he came into Carol’s care. He has been diagnosed with fetal alcohol syndrome. Will has a state-funded helper four afternoons a week. He’s a fan of heavy metal music. Simone Hope, 21, joined the family at 2 years of age. 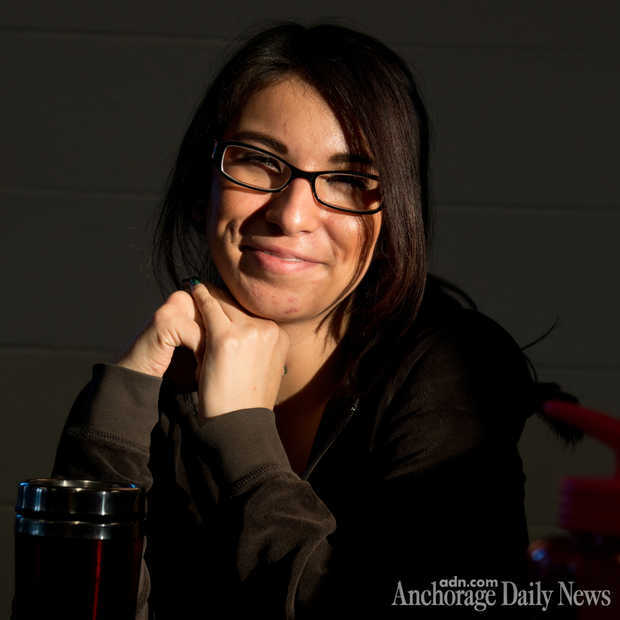 She’s fighting a meth addiction and finishing her high school course work. Stylish and outgoing, she recently died her hair blond. She was diagnosed with static encephalopathy. 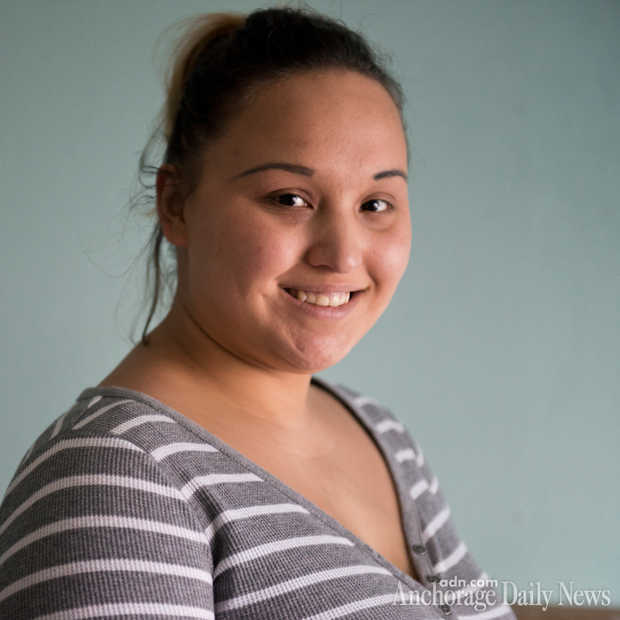 Leah Morgan-Carroll, now 19, was 8 when she joined the household. Shy and soft-spoken, she has a learning disability but graduated from West High on time, and is especially confident in her math skills. She has static encephalopathy.